I had never heard of Papailoa Beach until a few months ago, when I attended a wedding there. 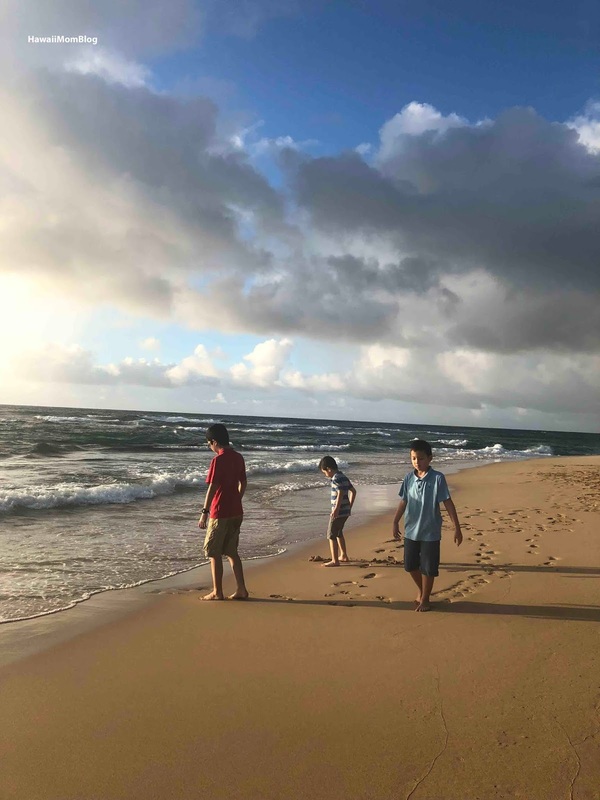 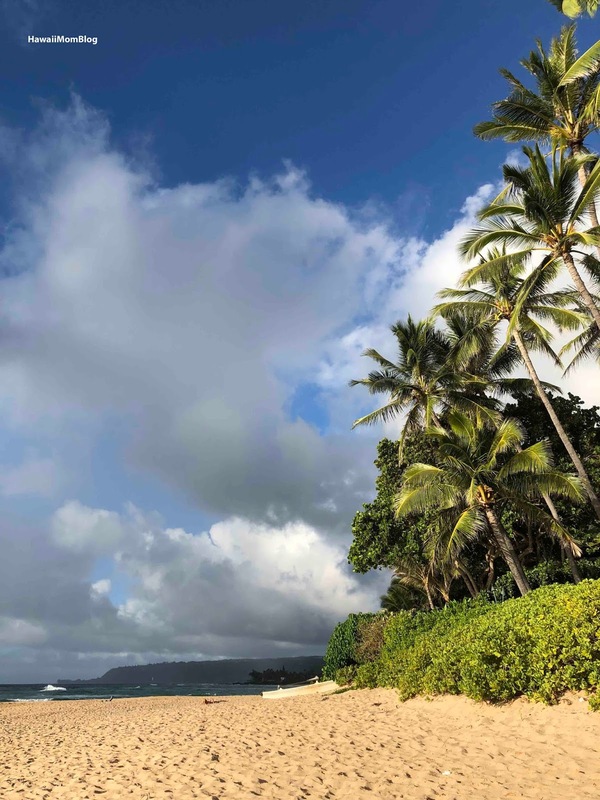 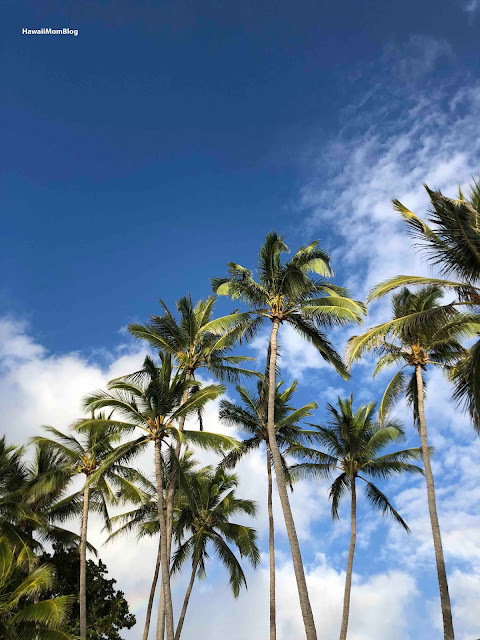 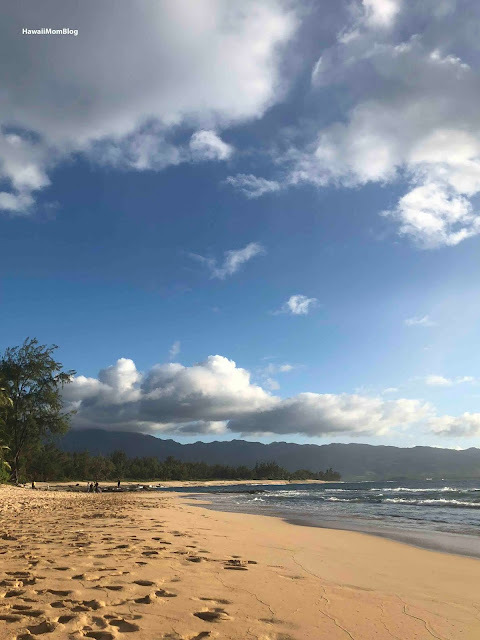 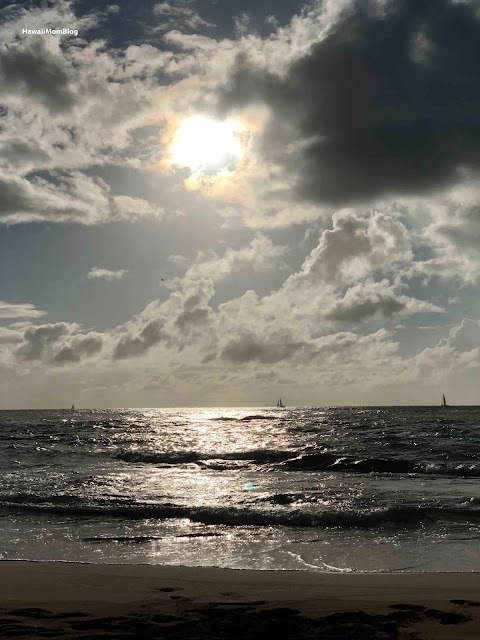 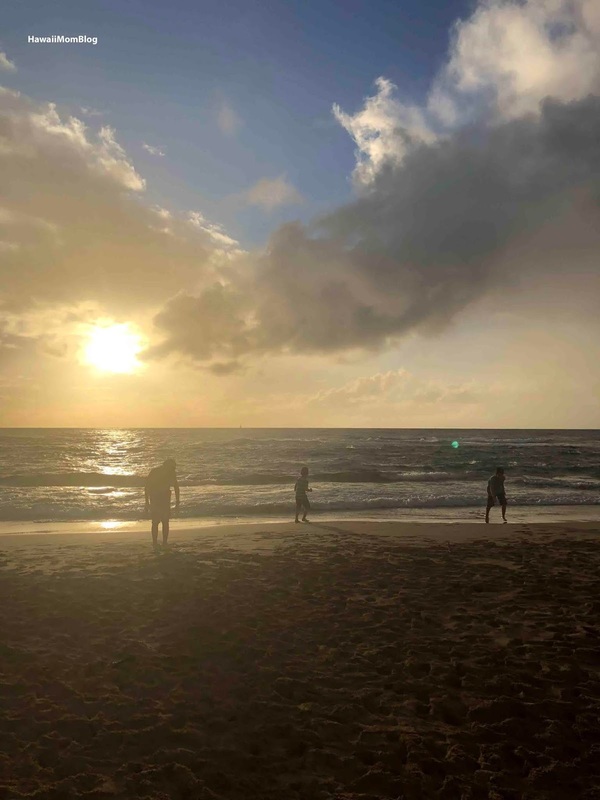 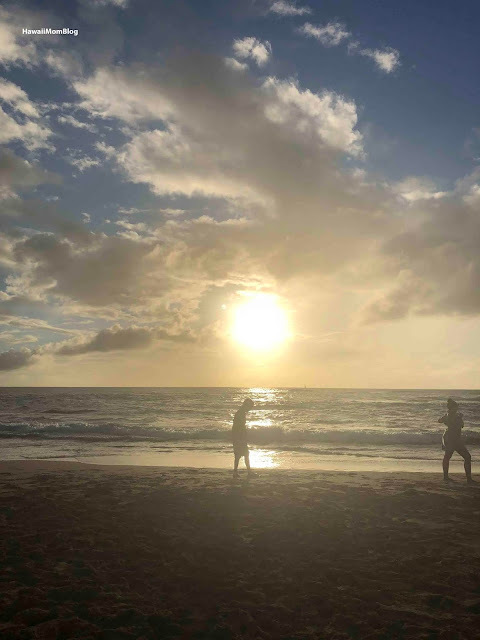 Located in Haleiwa, the beach is accessed via a small, quiet neighborhood path (limited parking is available), and is commonly known as the beach where the Lost TV show was filmed at. We went there in the late afternoon, and it wasn't very crowded, but there were families and friends frolicking in the ocean and playing in the sand. 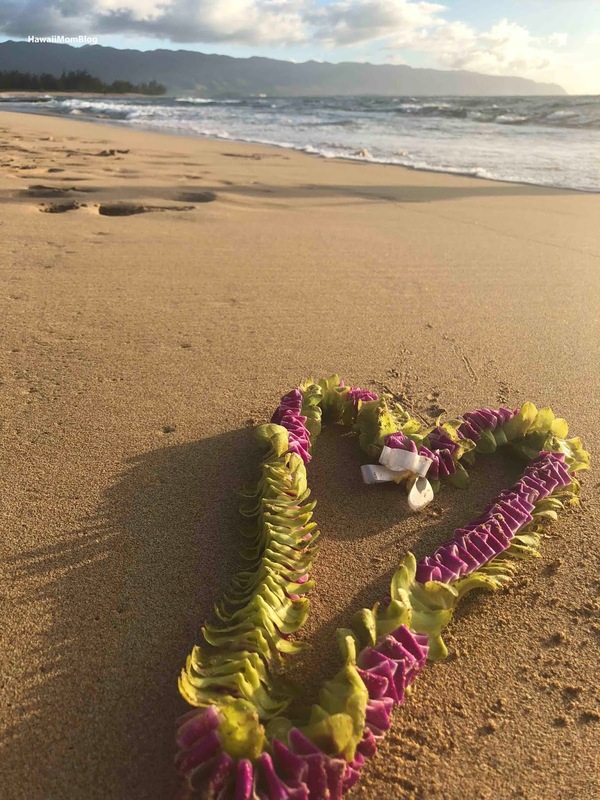 It was a pretty stretch of beach, and it was a lovely place for quick, casual outdoor wedding. 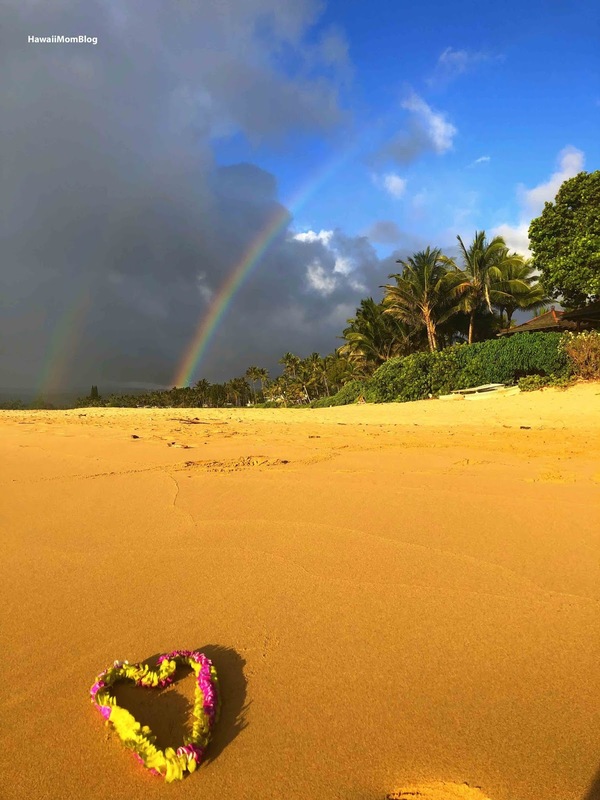 We were even greeted with a double rainbow!